Since 1970, family-owned Anthony’s Pizzeria has been serving delicious pizza, pasta, calzones, subs salads and more. 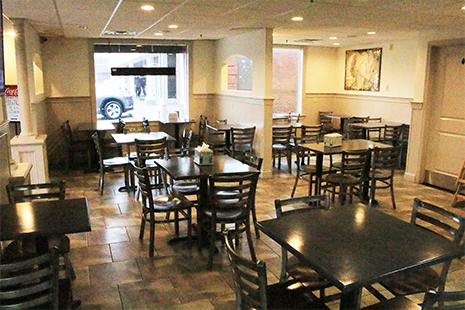 Dine in our comfortable restaurant or order ahead for takeout or delivery. Visit us for lunch or dinner and see why we are the best in the Marshfield area!